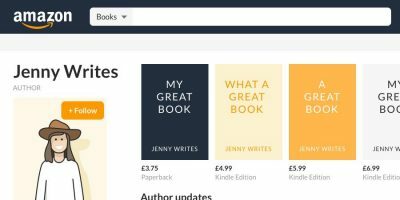 If you’ve spent any amount of time on Reedsy, you will have hopefully heard us talk about the importance of having an author website. 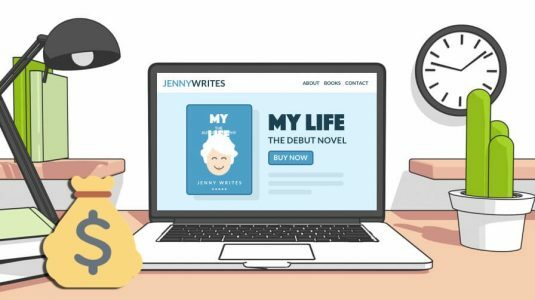 And, ideally, you will already know how self-publishing authors need a site that’s more sophisticated than a Tumblr page — which is why many of them will, at some point, work with professional web designers. But the big question is: how much does this cost? 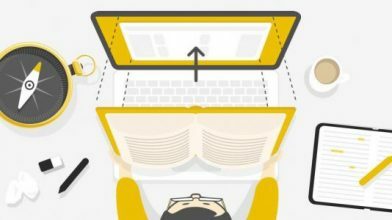 Find out the average cost of professional web design services for authors! 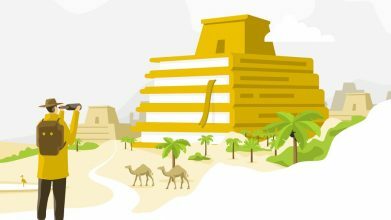 Since the summer of 2017, Reedsy has connected hundreds of authors with professional website designers — many of whom have worked for the world’s largest publishers (and some of their biggest authors) to create awesome-looking sites. Based on the data we’ve pulled from all those collaborations, we can now reveal the average cost of working with a professional web designer on your author site. 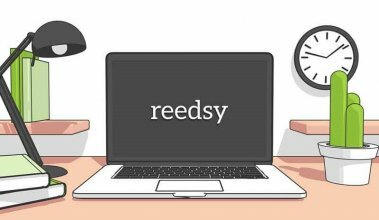 How much does web design cost on Reedsy? 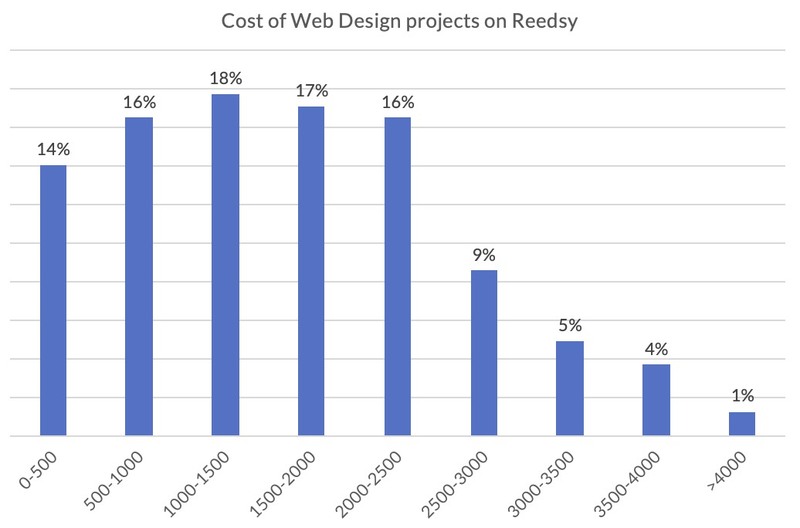 The following represents the cost of web design projects on the Reedsy marketplace since mid-2017. The values are given in US dollars. Only 10% of collaborations cost over $3,000. At first glance, it might look like some freelancers on the Reedsy marketplace are charging a lot more than the others. But from looking deeper into each collaboration, this wide range says less about the rates charged by professional designers (which we’ve found to be fairly similar) and more about the varying requirements of each project. What does “professional web design” normally include? Every designer will tailor their quote to what an author needs. If you already have a functioning site that just needs a few tweaks, you obviously don’t want to pay the same as someone who needs a website built from scratch. 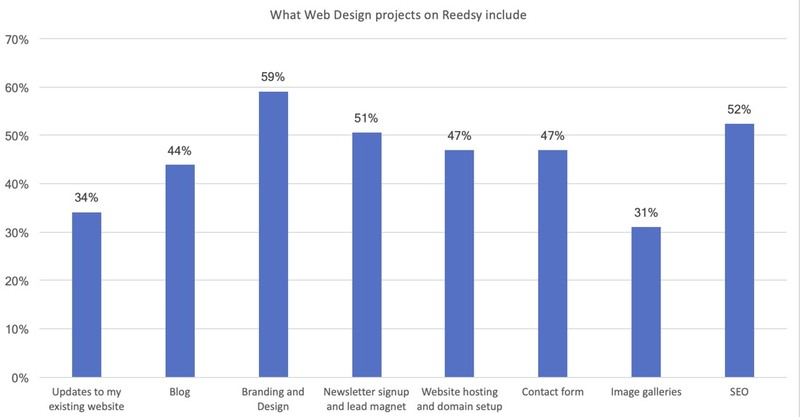 In the chart above, the projects under $500 only involved small updates and improvements on existing websites; you are unlikely to find a suitably experienced designer on Reedsy who offer ‘the whole enchilada’ at that price. Perhaps the best way to make sense of the “web design costs” graph above is to look at what services these collaborations include. 59% included some degree of branding or design. This means adapting visual assets from the author’s press materials (usually the cover design, etc) and working to create a cohesive author brand across the site. 51% included a newsletter sign-up and lead magnet. We would perhaps expect this to be higher. In our opinion, this is the most important feature of an author website. 52% involved Search Engine Optimization (SEO) work. The trouble with a lot of DIY website services is that they often let the site owner make rudimentary mistakes which will affect people’s ability to find them online. 34% involved updating an existing website. 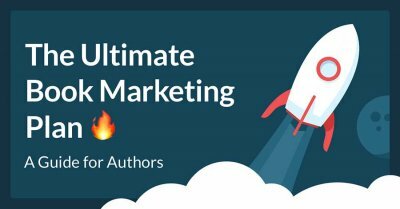 In most of these cases, the author has drafted in a pro to help them add features (such as the lead magnet), optimize the SEO, and/or provide a more polished design. So what can you learn from this? If we were to leave you with one piece of advice it would be to consider what you want from your site before you send a request to designers. 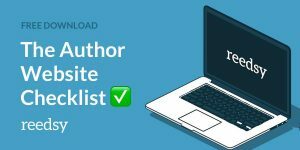 Take inspiration from other authors’ sites and if you’re still not sure, simply ask the web designers for their advice. They’d much rather help you meet your needs than oversell you on something you don’t need. 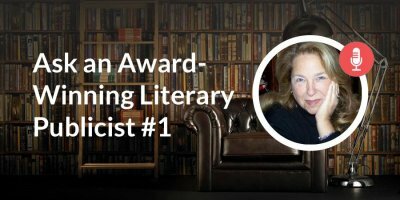 With their help, you can create a site that’s not only beautiful and easy-to-use but will help you grow your writing career. 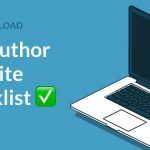 To connect with the best freelance author site designers, head to the Reedsy Marketplace and sign up for a free account. 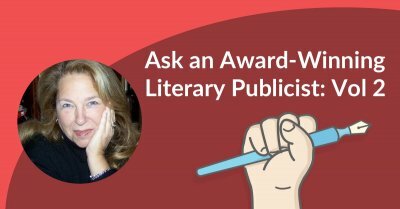 ← How Much Does it Cost to Self-Publish a Book in 2019?